This is the official website for The Hidden City of Chelldrah-ham series. 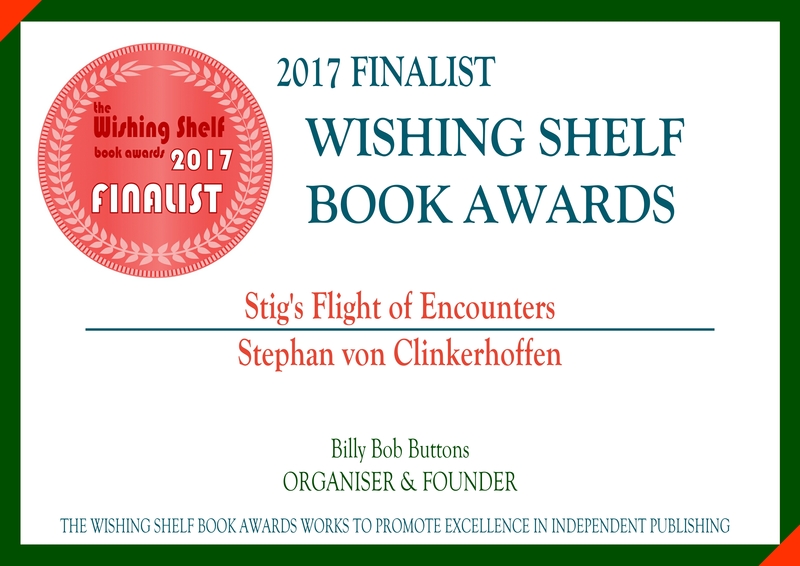 ​Conjured up and written by international award winning author Stephan von Clinkerhoffen. A fantasy adventure series ​for teens, young adults and the young at heart ages 12 to 90 years. The first book of The Hidden City of Chelldrah-ham series "Stig's Flight of Encounters". ​The second book of the series is titled "War of Chaos". ​"Belas Rift" can be read as a stand alone novel, or as part three in the series. Features Winchcombe, Cheltenham and Sudeley Castle. ​Available from October 2019 in paperback, Kindle and Audio. Click here to find out where to buy them?